I am now on Instagram & some other news,…!!! Featured again 4 times in a day @ Instructables! Yesterday, I added 4 recipes of my log with photos on Instructables site! This morning, I read that I am featured 4 times, yet again! Now, I am featured 20 times in total on Instructables! That makes me very happy! 🙂 Just click onto the photos to go to my recipe on Instructables! This makes me very happy! 🙂 Yay! Some news,… And A Smoothy! 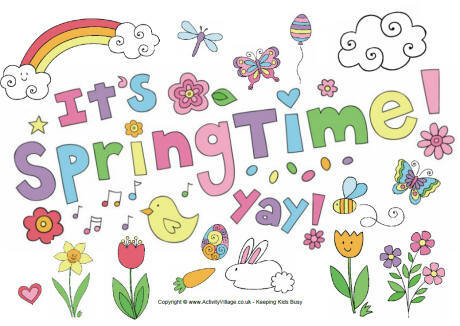 Are you all enjoying the lovely spring weather? I know, I am! And I also got some news! I was featured 2 times on the website of Kris Carr! I am a big fan of her! I have 2 books of her. All 2 recipes of mine, were in their breakfast section. Just click onto the photo below to go directly to the recipe on their website! Number 1: Spelt Vanilla pancakes! Number 2: Nut Seed Granola! They rewrote my recipe for their American readers! ♥ Stay Tuned & subscribe by email! Join 1,850 email subscribers now!!! It is free!!!! also Get my free E-Book: Healthy Vegan Christmas!!! Click the link here below to subscribe!!! I am back & was featured a few times! I am back! Yay! I know that it has been more than a month of me going everywhere but being here. Now, I am back into full swing! Since I was away from my blog I discovered that I was featured 4 times on Instructables! Just click onto the photo to go the article! 🙂 Yay! So, you might be wondering, what I have done the last month & a half? I have baked a lot recently. I baked many breads that I invented myself & others that I made from other people. I also bought 2 cookery books where I am making dishes out off. Reviews are coming later! 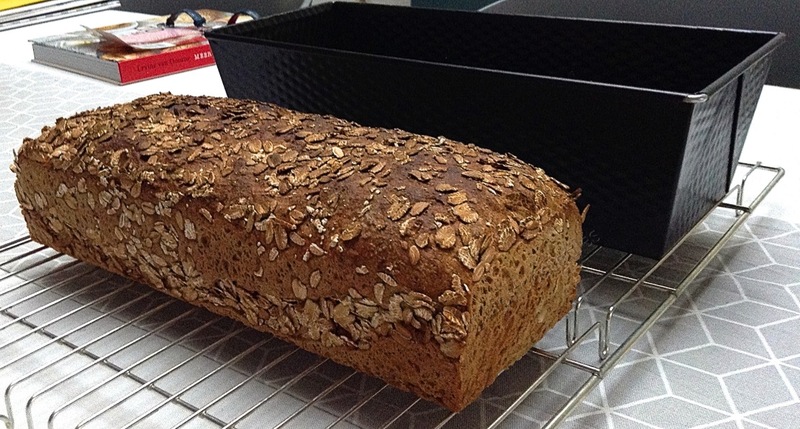 These are 2 of my invented breads: The 1st: Vegan Hazelnut Bread! Soon on the blog + video! So, this was a quick update & see you all later on the blog for more creative recipes from ME to you all! I also have to say that my E-book: Healthy Vegan Christmas has been downloaded more than +500 times & that everyone loves the unique lay-out & recipes too! 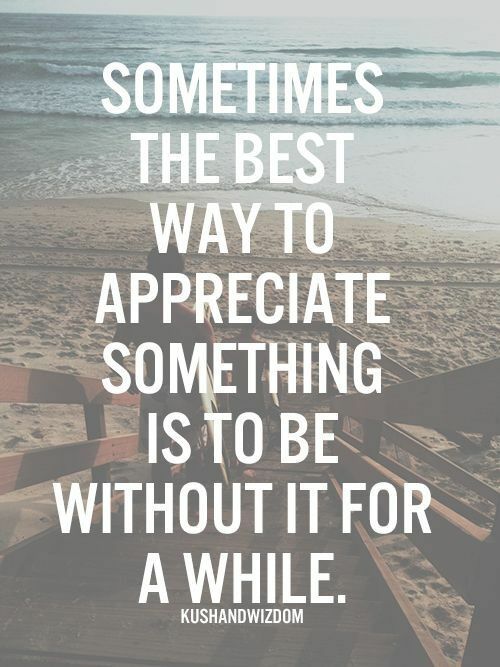 So thank you all a whole lot of making me so happy! So, if you like to stay updated & receive my new latest posts through cool email newsletters, Subscribe now by email. It is free! Join 1,850 email subscribers! Get my free E-Book: Healthy Vegan Christmas too! Vegan banana, avocado & carob pudding! Today, I made these beauties! 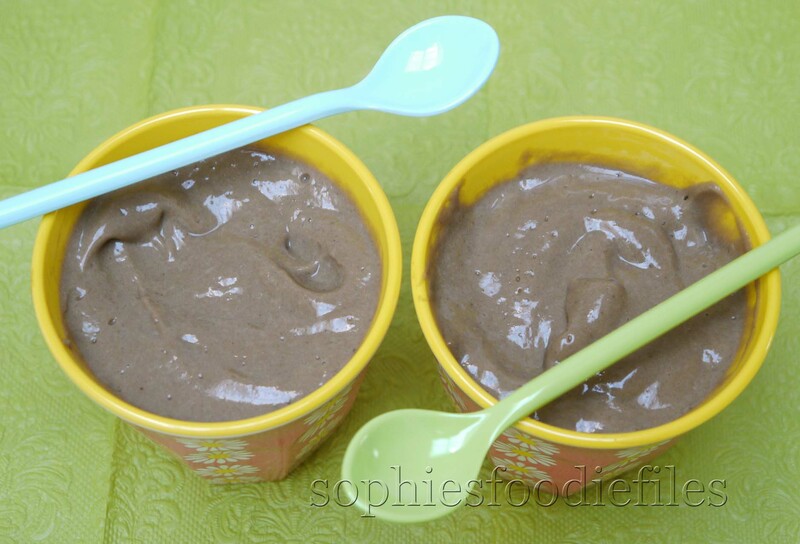 Tasty vegan, dairy-free & gluten-free banana, avocado & carob puddings! 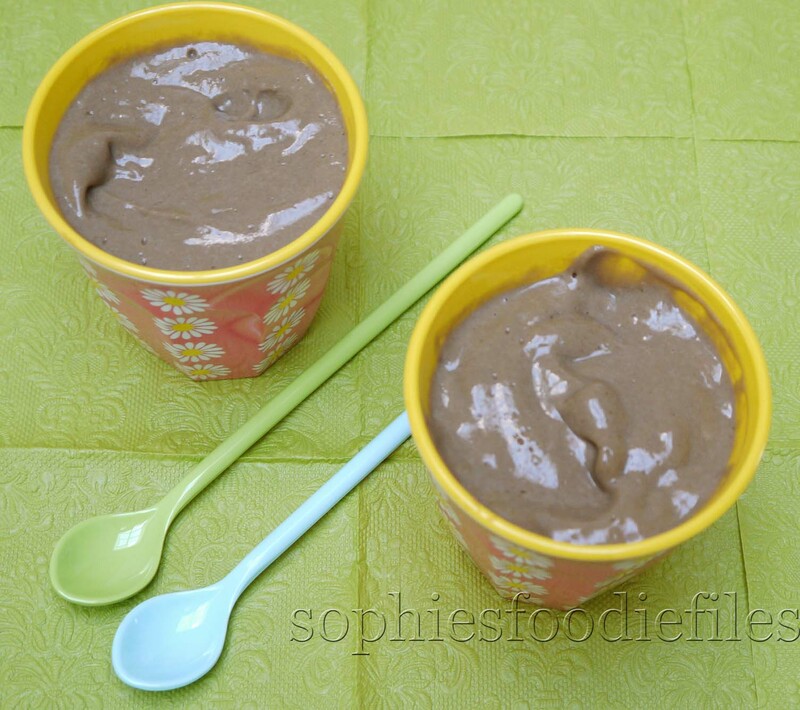 A while ago, I invented these similar puddings: Vegan banana, avocado & chocolate pudding. You can find the recipe: here! They were superb! I just changed 1 thing & left another thing out & made these stunning vegan, dairy-free & gluten-free puddings. They are superfast to make in your Vitamix. This recipe only takes about 2 minutes to make. It’s that easy! You can eat this right away or place them into the fridge to cool off. Don’t you want to digg in? 1. Place all the ingredients in this order in your Vitamix. Place the fitting lid on with the tamper in it. 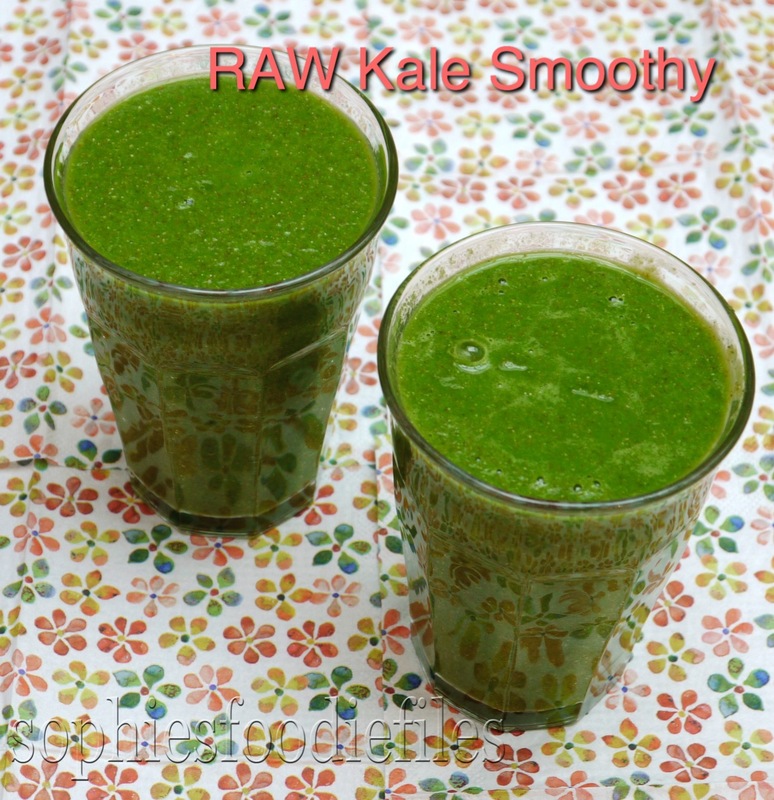 Turn your Vitamix on low-speed, turn gradually from 1 to 10 & turn on high power. Blend until it is very well mixed. Push the tamper down & up, into all the 4 sides, to push the ingredients down into the blades. Stop after 30 to 45 seconds. Turn the high power off, turn from 10 to 1 & turn lower speed off too. The machine has stopped now. If it is too thick or not to your liking, you can add more soy milk & mix again. I didn’t do that. I liked my pudding a bit more thick. Pour into serving dessert cups, place cling film over the tops & place into the fridge to cool off, a while. Mine stayed in the fridge for 2 hours. Enjoy with a loved one! 🙂 Yummy yum! This recipe was also featured online here: Australian Carobs! I was featured for many recipes! 🙂 yes! Stay tuned, Subscribe by email through the link below to get my new cool newsletters aka posts! 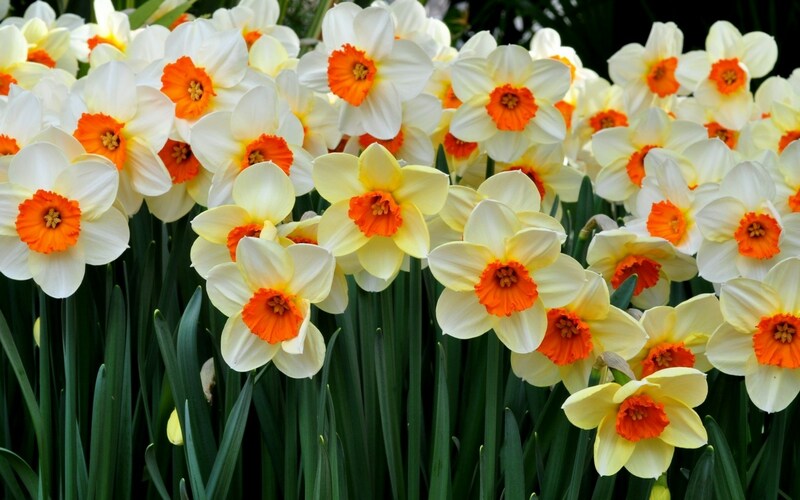 Join 1,850 email Subscribers! It is free!